About WebMoney WebMoney Transfer is a global settlement system and environment for online business activities, originally targeted mainly at clients in Russia and it is now used worldwide. 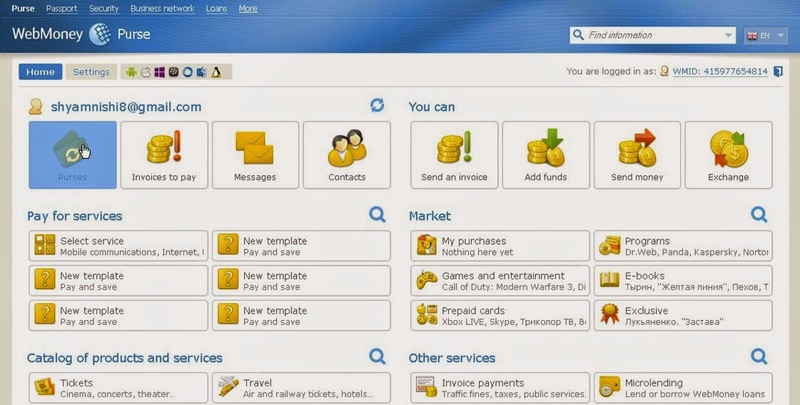 WebMoney is a financial product similar to paypal, which is used for making secure fund transfers to casino accounts. It is a popular alternate payment method used by gambling enthusiasts in Russia, Kazakhstan, Tajikistan, Ukraine, Uzbekistan, and Kyrgyztan. 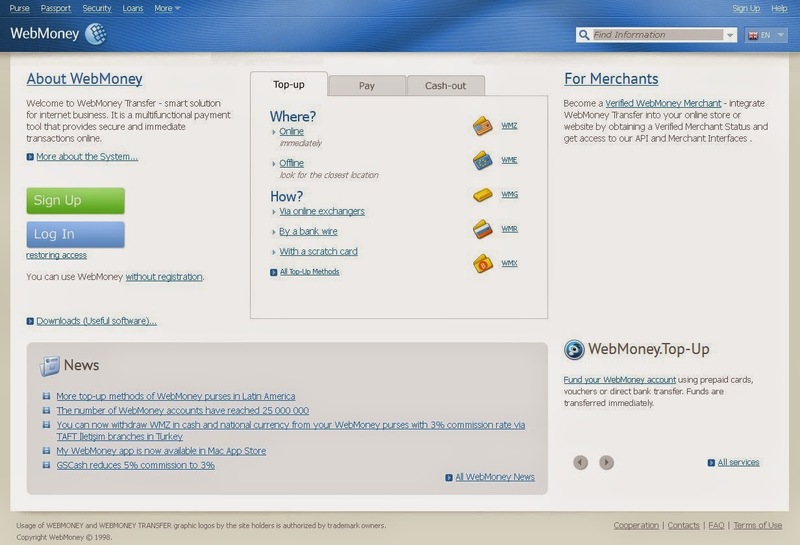 WebMoney offers a quick and anonymous way to make online financial transactions. 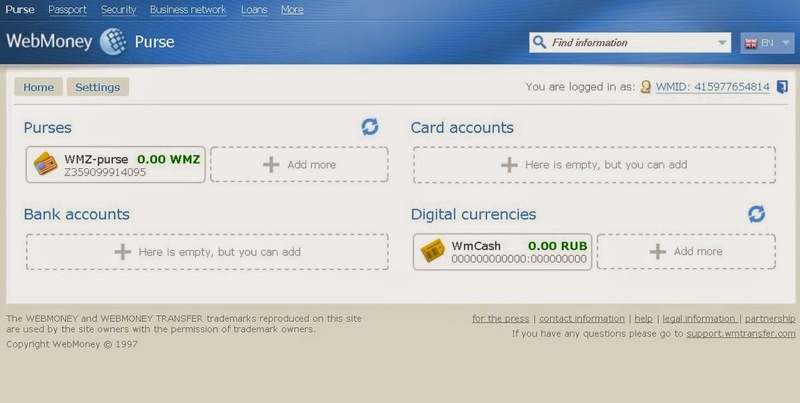 WebMoney conducts a verification process before enabling clients to use their services. Transfer Fees There is an 0.8% transaction surcharge fee (max of $50) for each purse that operates using USD. There are no fees for transferring funds to your WebMoney Casino account. Security WebMoney lets you fund your casino accounts in a secure manner. They do not share your personal or bank account details with any third party so there is no risk of a fraud or identity theft.